Join us on the North Lawn for our annual Halloween Festival! Featuring carnival games, balloons, and facepainting, there is something for everyone! 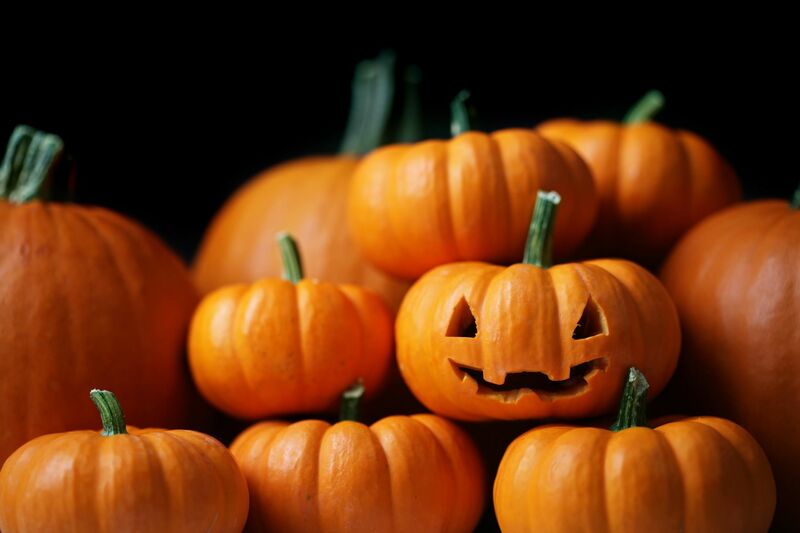 Stop by from 11am - 1pm in your spookiest costume for pumpkin decorating, music, and more!